This is not your typical “boring” Spiritual show! 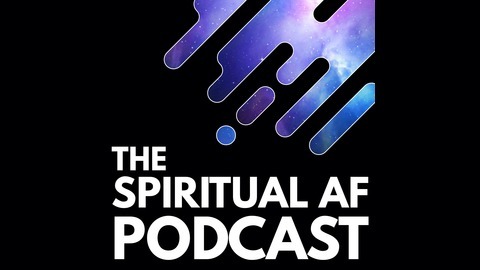 Yes, we talk about all things spiritual BUT in a fun and casual way. 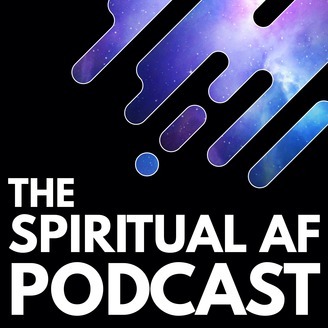 We discuss things like: The Law of Attraction, Manifestation, Meditation, Relationships and How to Turbo Charge your life so you can live the life of your dreams. We’re here to challenge your thinking and ponder life’s deepest questions so we can all hopefully awaken sooner and have fun supporting each other along the way. Oh and we just might also have some wine while we’re at it! Lola and Tigre from Wild Playground had their lives figured out, until of course, everything changed. They surrendered to the flow of life and allowed every aspect of their lives to be uprooted. Life happens, things change, it gets uncomfortable! So how do you navigate through massive change? What do you do when things fall apart? How do you keep sane and trust the process? Lola and Tigre are real life Modern Shamans. Through the use of plant medicines, rituals, retreats and courses they help guide people to living big, bold, courageous lives while honouring the Divine Plan of life. Melody Fletcher: The Universe Is A Giant 3D Printer!